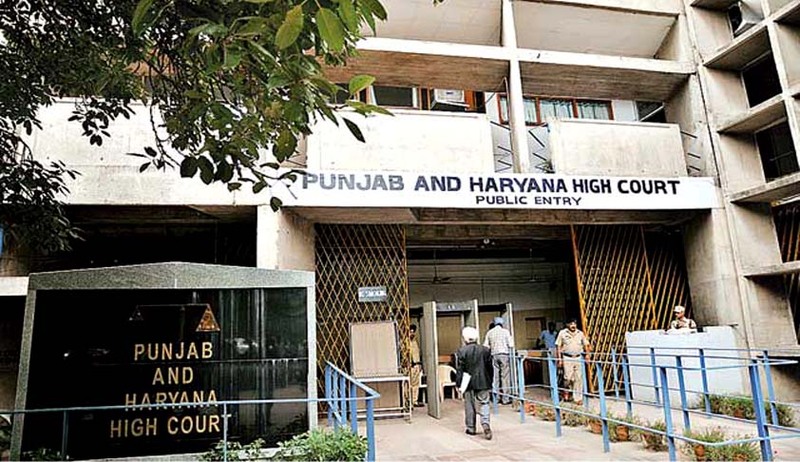 Punjab and Haryana High Court has held the maximum duration of time to complete the LL.B. Three Years Degree cannot be extended in the absence of any provision for mercy/special chance. The Court also held that Degree of Bachelor of Laws (Non-Professional) can only be granted if the candidate does not continue his/her studies in the 5th semesters. The petitioner took admission in the 1 st semester of Three Years LL.B. course in July/August, 2003 during the academic year 2003-2004. He got admission in the 5 th semester in July/August 2005 and appeared in the University examinations held in December, 2005, in which he got re-appear in two subjects. He appeared in the 5th semester re-appear examination in December, 2006 and again got re-appear in Paper-II (CPC), which he never cleared. He took 6 th semester examinations in April, 2006 and as per pleadings of the petitioner, he went to Canada in 2009 and returned to India in 2014. Thus, he has prayed for a direction to the respondents to give a mercy/special chance to clear Paper-II (CPC) of the 5th semester to complete his LL.B. Course. “Insofar as the first prayer of the petitioner regarding grant of mercy/special chance to appear in the re-appear examination of CPC of 5th semester is concerned, it cannot be granted because the petitioner has not completed his course within the prescribed period and no provision of mercy/special chance has been shown by the petitioner and even the second prayer has to be declined because Ordinance No.3 provides that the Degree of Bachelor of Laws (Non-Professional) can only be granted if the candidate does not continue his/her studies in the 5th semesters. No doubt that the petitioner has passed his 4th semesters but he had continued his studies in the 5th semester as well, which he could not clear, therefore, the petitioner is not entitled to degree of Bachelor of Laws (Non-Professional) and Ordinance No.3 of the Ordinances goes against the petitioner”.